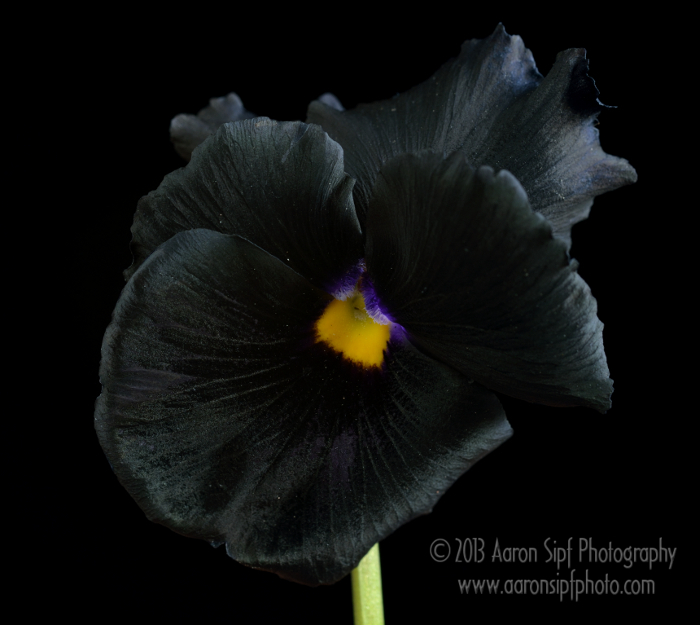 A hybrid pansy. 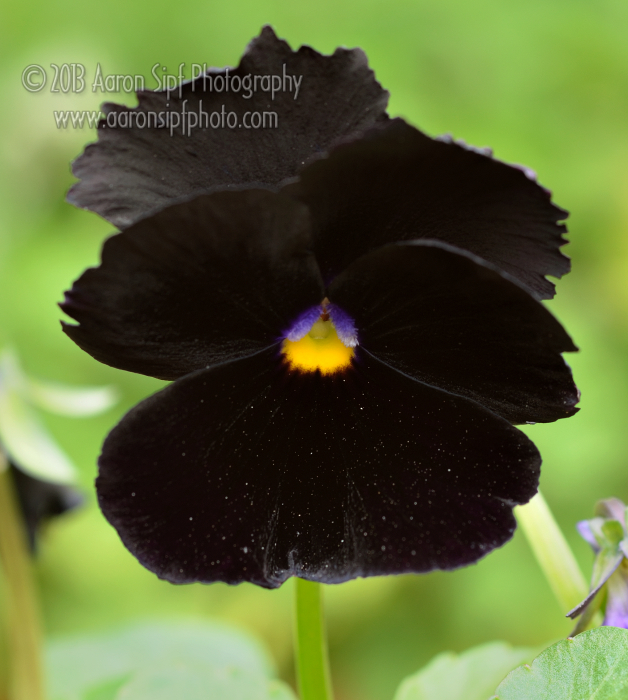 The blackest flower I've ever seen. The image shown on black shows just how black it really is.